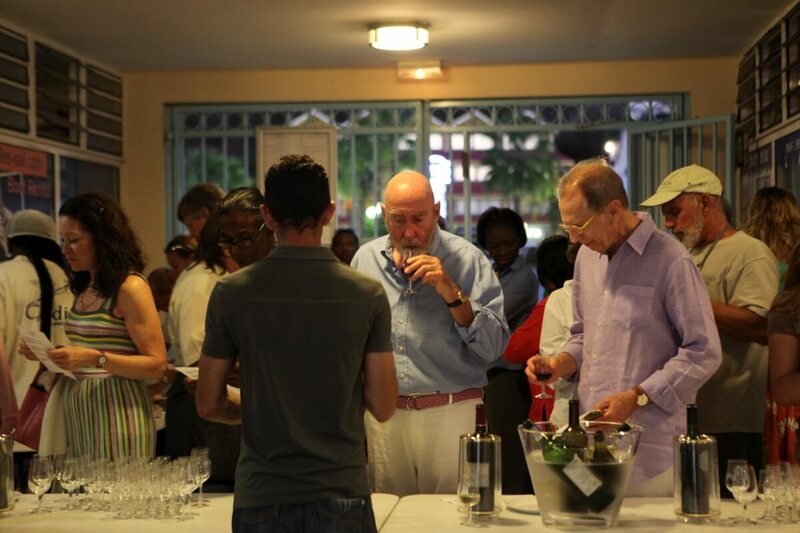 Marina Fort Louis hosts regular events. 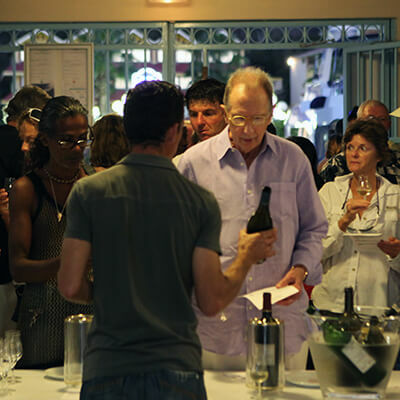 Be there and flirt with the conviviality of a well alive marina!  Check also our news section for day to day announcements. 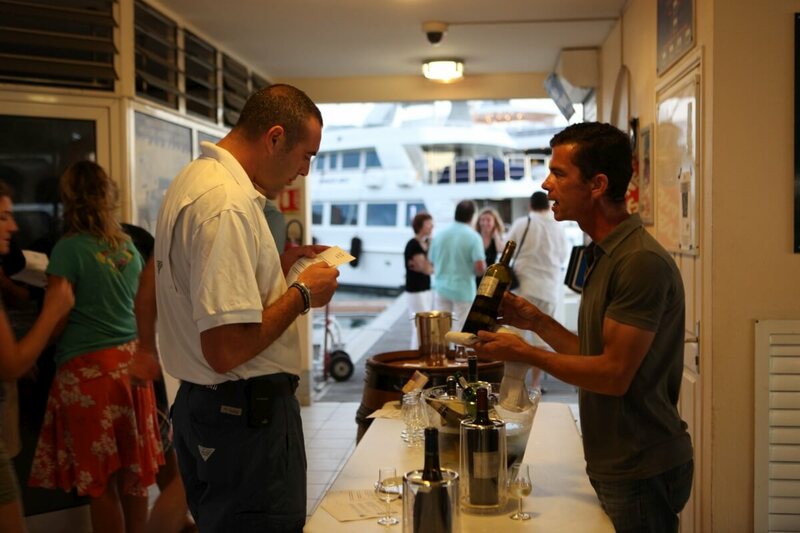 On the first Friday every month, we organize a French Wine Tasting for our Marina Guests. 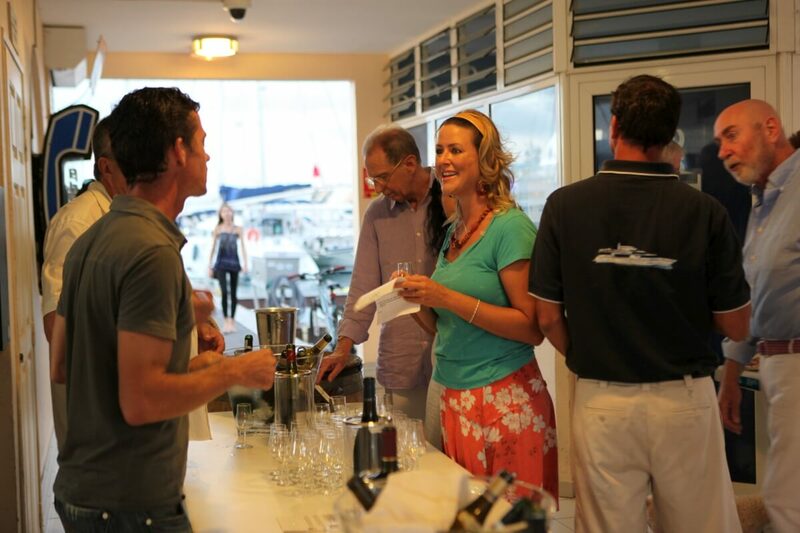 It is a unique opportunity to mingle with other yachts women / men as well as the management and staff of the marina. 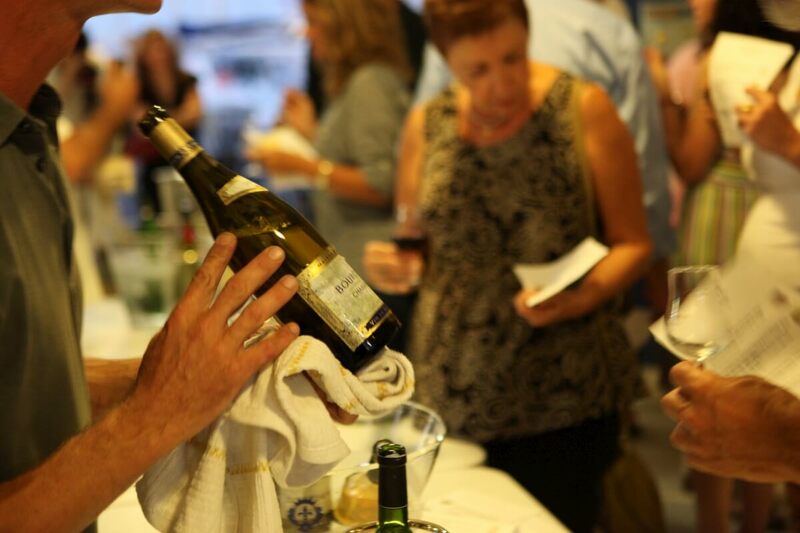 French atmosphere and a 'classy' French setting: Taste some of the best wines and cheese selected by us. 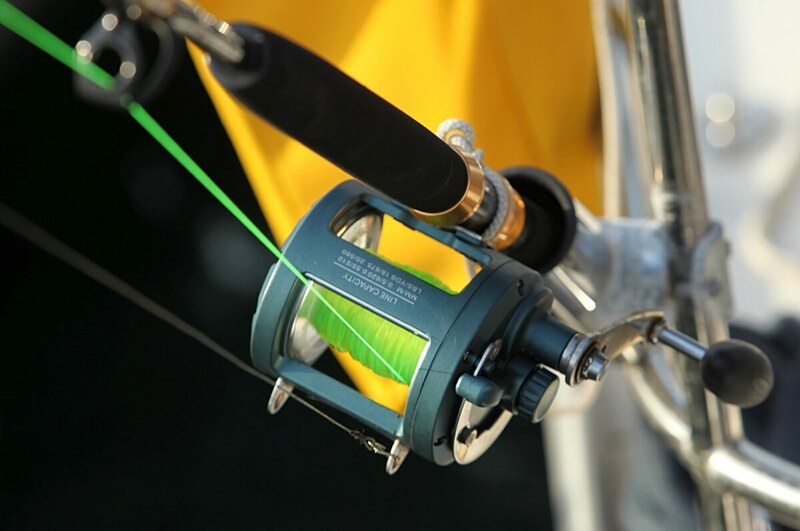 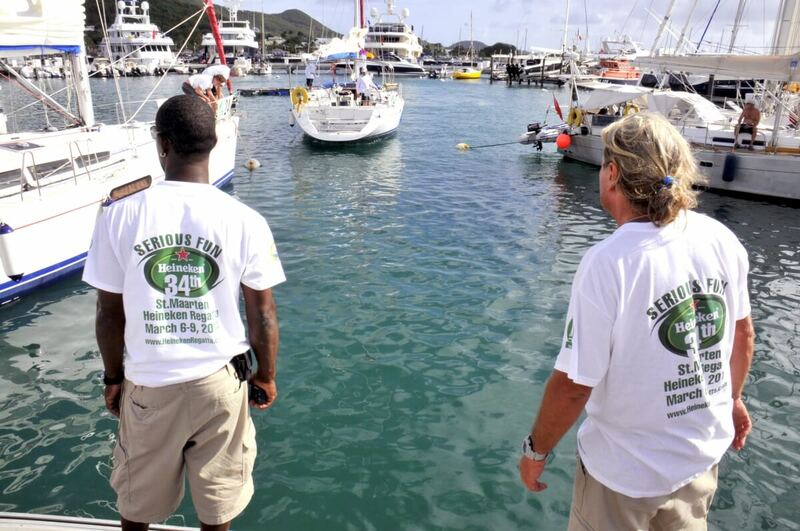 Every year, the Saint Martin Bill Fish Tournament takes place at the Marina Fort Louis. 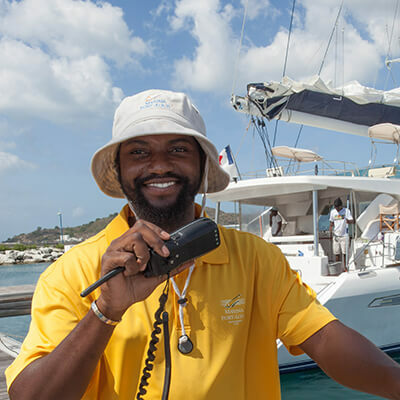 Every year, when St. Maarten biggest sailing event, the St. Maarten Heineken Regatta, finishes in Marigot on day two, Marina Fort Louis is a welcome haven for its participants. 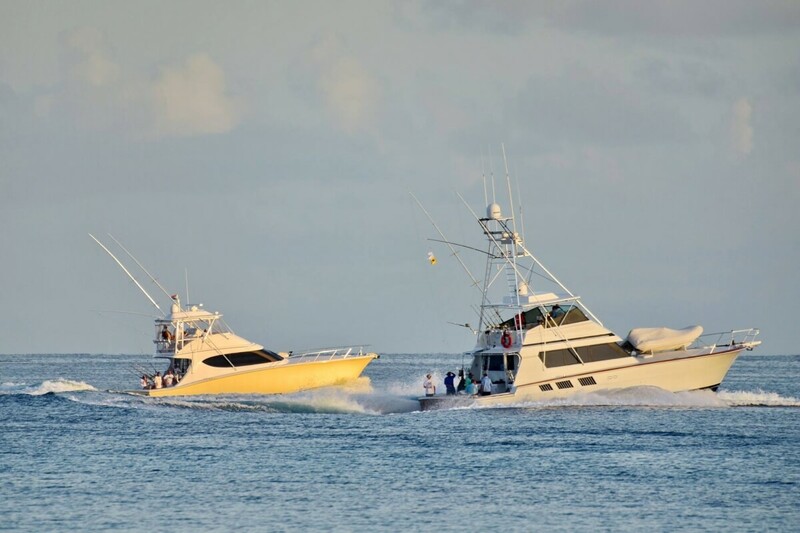 In walking distance to the onshore Heineken Regatta party, many sailors take advantage of the amenities, proximity and safety of the Marina and have 'serious fun'.